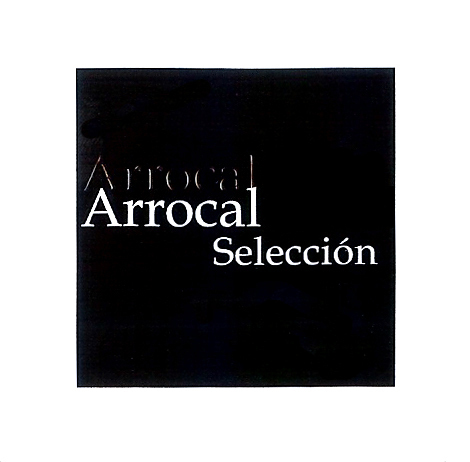 88-90+ View from the Cellar Bodegas Arrocal is located in the village of Gumiel del Mercado in the eastern end of the plateau of Castilla y León, which is decidedly cooler than the western end of Ribera del Duero. Their most famous neighbor is of course Goyo García. 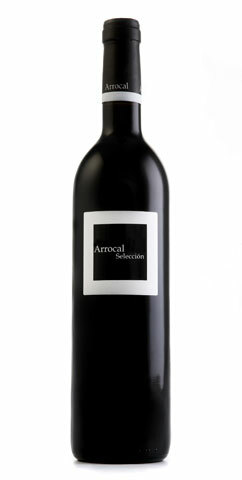 The fruit for their Arrocal Selección bottling comes from a fine old vineyard. and, as I reported last year is raised in a fifty-fifty blend of new and one wine French oak casks. The 2014 is an even fourteen percent alcohol and offers up a youthfully complex bouquet of black cherries, cassis, cigar smoke, a fine base of soil tones, graphite and spicy new oak. On the palate the wine is pure, full-bodied, focused and well-stocked at the core, with fine soil signature, impressive focus and blossoming complexity and very good length and grip on the inherently elegant, moderately chewy finish. As I mentioned in my note on the 2011 Arrocal Selección last year, the new oak impression here is a bit strident in the young wine and detracts a bit from what is really a stunning wine underneath the wood treatment. There is a lot of oak spice on the nose and a bit of presently uncovered wood tannins on the finish. I would bet there is enough depth of fruit to eventually carry the oak tannins more seamlessly, but utterly brilliant raw materials are being hampered by the new wood here. Raise this wine in one and two wine casks and it would be one of the best wines in Spain, but the good 2014 is not quite there. I know that new oak is an important selling point in the Spanish domestic market, but just lie to your local clients and use older casks and no one is going to complain, as the wine is going to be dramatically better. There is such indisputable greatness lying under the wood veneer here that it would be worth a bit of prevarication, and one can always go to confession more often! 2022-2050+. 88-90+ (depending on how well the wine eventually absorbs the oak here). 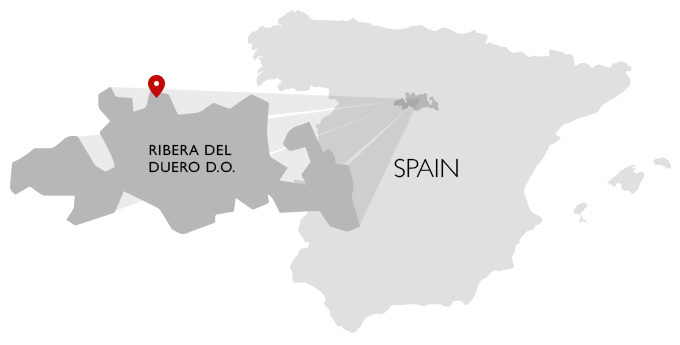 88 The Wine Advocate The 2015 Selección was produced with Tempranillo from a single vineyard that yields small bunches and concentrated juice. It has contained ripeness and alcohol for a warm and dry year, and it matured in French oak barrels for 16 months. Often, more expensive means more oak, which seems to be the case here; 2015 was also a riper and warmer year, and the wine shows it. There are plenty of spicy and smoky notes with ripe black fruit and a somewhat rustic palate with powdery tannins. 8,000 bottles were filled in December 2017.